Maine- You may track at night. 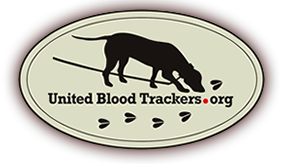 You must have a leashed tracking dog license and the applicant must also take an examination and pay a license fee. You are required to notify the conservation ranger before tracking. The handler can dispatch the deer at night with a handgun or firearm as stipulated in the regulations.